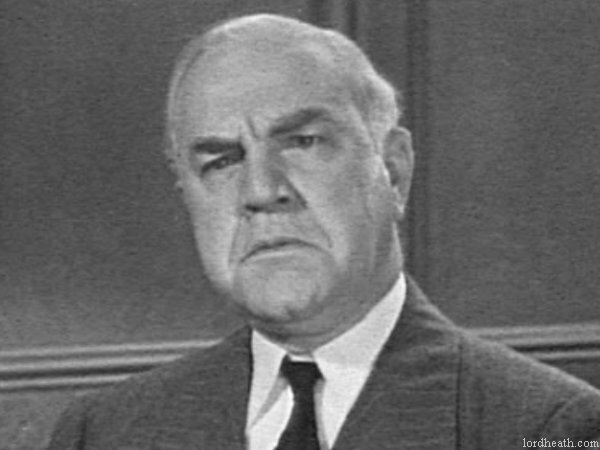 Elderly Candian actor, one of the founding members of the Screen Actors Guild in 1933. Married to Harriet Gardner until his death in 1940. They had one child. 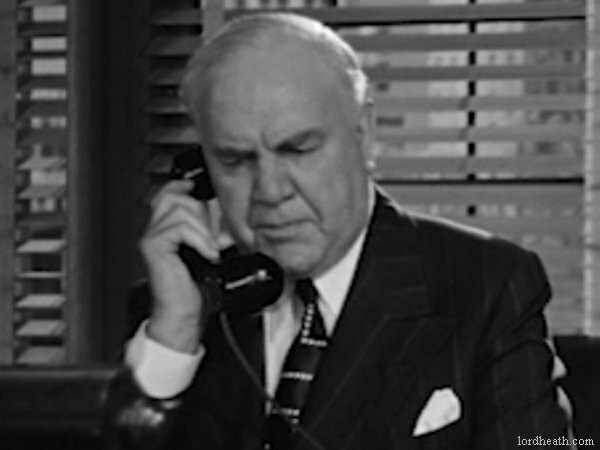 Height: 5'11½" Films listed on this page: complete Hal Roach filmography.